Are you looking for a vehicle that accommodates eight passengers and has best-in-class cargo space as well? Your search ends here. Walk in to Northcutt Chevrolet-Buick. 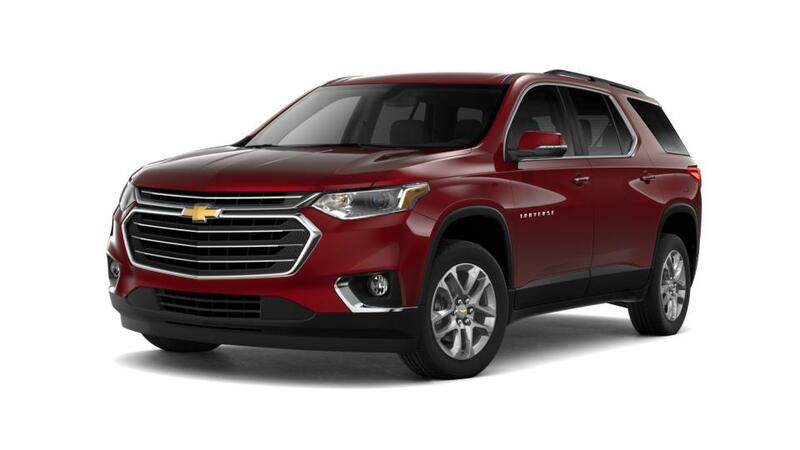 We offer the new Chevrolet Traverse and at best prices. The Chevrolet Traverse is fitted with a powerful engine that delivers an excellent driving experience. Its bold and beautiful exterior is sure to impress Enid drivers. This versatile vehicle does not compromise on safety; it is equipped with innovative safety features, which help you have a safe trip. So don’t wait anymore. Stop by our Enid dealership and test-drive the Chevrolet Traverse.